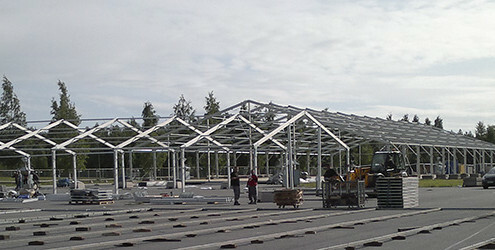 We are specialised onto installation and rent of profiletents and eventtents. Beginning already from 1998. 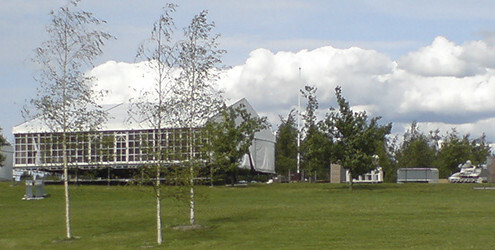 Huge experience and know-how of particular field are giving our clients the sense of security. Our benefits are the quickness and correctness. 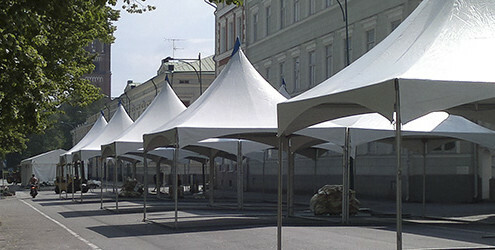 With our team we have installed tents in Estonia, Latvia, Lithuania, Finland, Sweden and Norway. 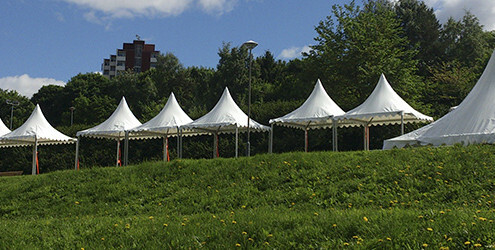 In our work we use the tents of well known event tent brands like Eschenbach, Veldeman, Röder and many others. The great events (concerts, festivals, sport events etc) are our specialty. Fast team collection, always the highest quality and flexibility in pricing have made us valuable partners for may resepected companies.